Speaking of letters! 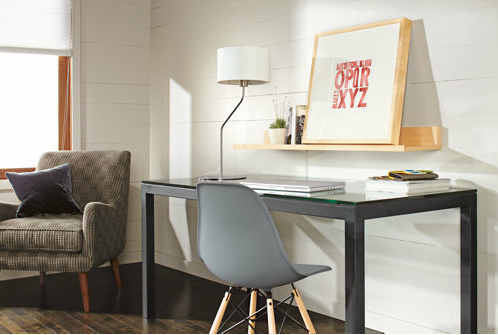 The new prints arrived at all of the Room and Board stores across this great land. The photographs on their website are gorgeous and make me feel like I live in a crack house. I have nothing against crack houses, I’m sure the people that live in them are perfectly lovely and are just misunderstood. The legendary, Katie Dohman (Minnesota Monthly) already wrote a little something about them. I’m feeling pretty fancy.